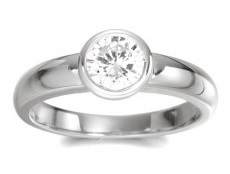 This solitaire in white gold features a teardrop diamond set with five prongs. 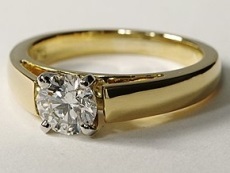 The beautiful ring has a medium, even-width band. The diamond ring can be completely customised with a choice of colour for the setting and a diamond, ruby, sapphire or emerald for the centre stone. 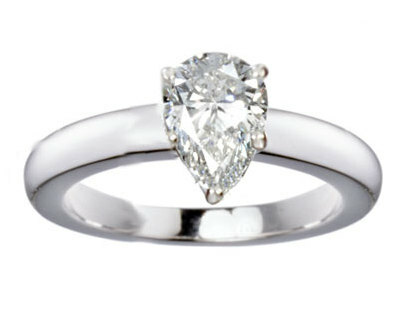 The pear-cut stone makes a very elegant ring because it elongates the finger and makes the hand look slimmer. 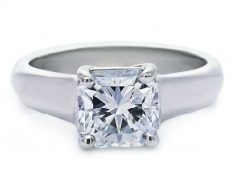 The gorgeous diamond solitaire comes in a beautiful case with its certificate of authenticity. 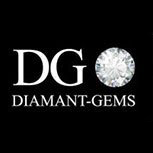 Categories: Diamond rings, Diamond solitaires.